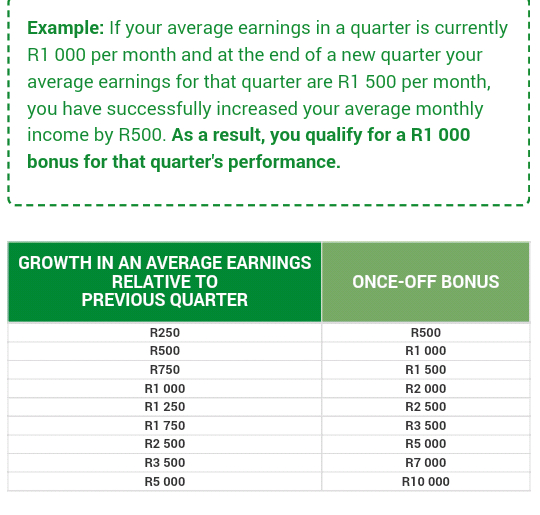 ​With PME you can create an ongoing income stream for life. 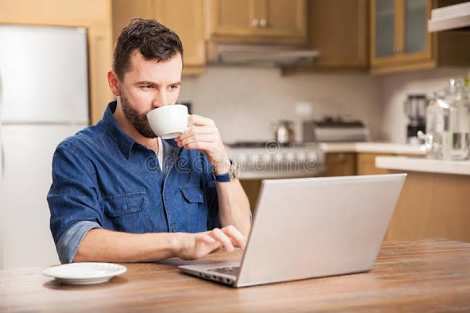 For every lead you generate that results in the purchase and continued payment of a PMD product, you will recieve a monthly lead generation fee. 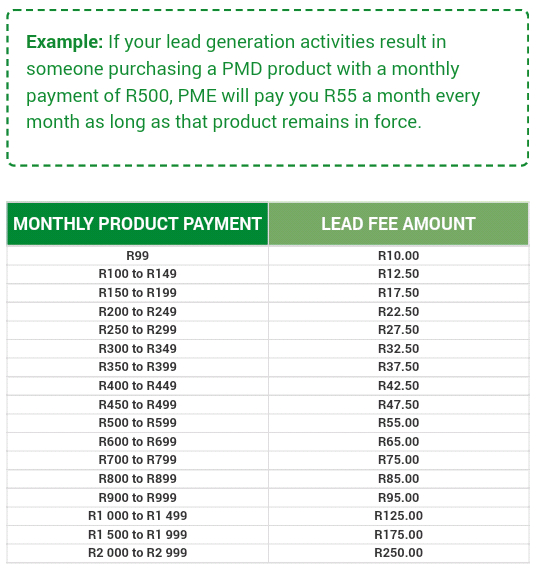 The more paying PMD products resulting from your lead generation activities, the more you earn from PME every month.